The FDA has granted final approval for the first generic version of Narcan (naloxone hydrochloride nasal spray; Adapt Pharma) to Teva Pharmaceuticals. A panel of experts addressed several challenges associated with the implementation of the 2016 Centers for Disease Control and Prevention Guideline for Prescribing Opioids for Chronic Pain. The demand for naloxone is relatively inelastic with respect to changes in its out-of-pocket price, and conversion to an over-the-counter medication is expected to increase naloxone pharmacy sales. 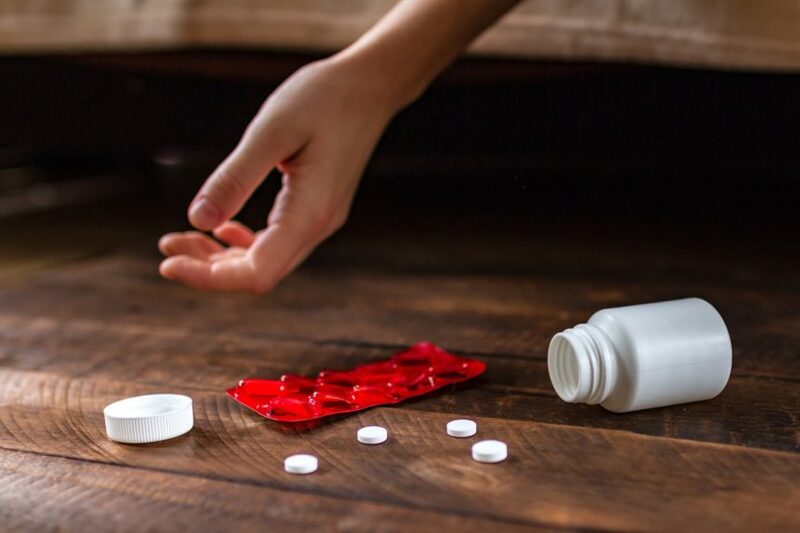 A relationship between opioid withdrawal, pain catastrophizing, and the experience of pain may be present in women with chronic pain who misuse prescription opioids. Drug manufacturers and distributors will now be able to access a Drug Enforcement Administration (DEA) database that monitors controlled substances from the point of manufacture all the way through to the point of sale. 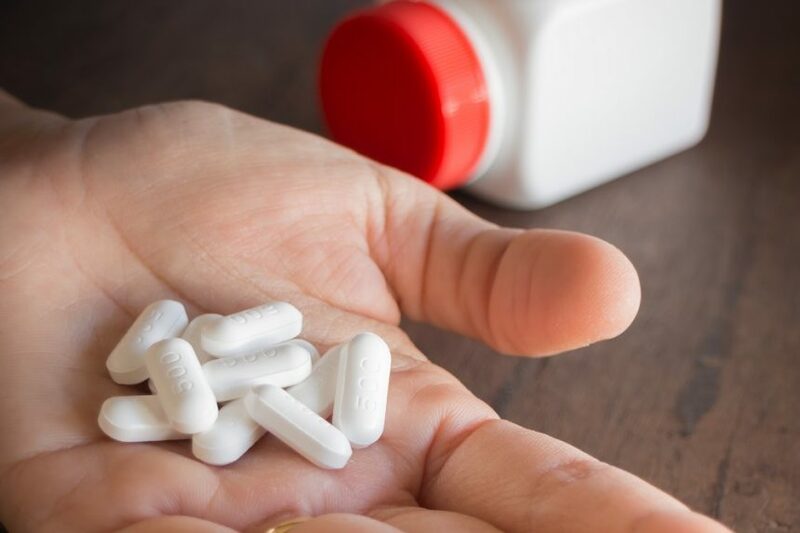 Patients with low back pain or osteoarthritis who reported adverse drug reactions to NSAIDs have significantly higher odds of receiving prescriptions for opioids and developing opioid use disorder. More than two-thirds of drug overdose deaths in 2017 involved an opioid, with increases in overdose deaths from all opioids and synthetic opioids seen from 2016 to 2017. An authorized generic version of Evzio is expected to be available next year at a price of $178 per carton. Heroin addicts were more compliant with taking monthly injections of naltrexone rather than consuming it in a pill version. Many patients in a workers’ compensation cohort have persistent opioid use. The guideline formulated by the Centers for Disease Control and Prevention in an effort to curb opioid overdose-related deaths included a recommendation for steep reductions in opioid doses for patients taking high doses of the drug for chronic pain.